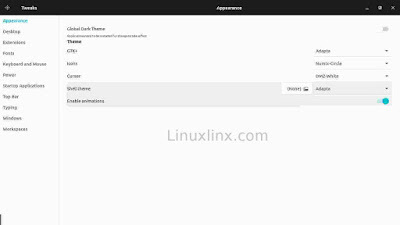 completely Look and feel Google material design linux ubuntu theme and icons using adapta theme (An adaptive Gtk+ theme based on Material Design Guidelines), numix icons and few gnome shell extensions. 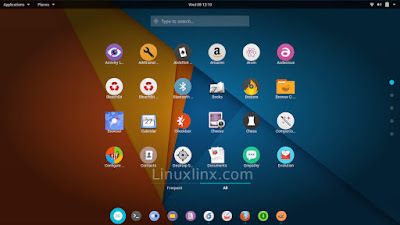 Using this ubuntu material theme and icons you need gnome tweak tool. If you haven't installed gnome tweak tool yet. 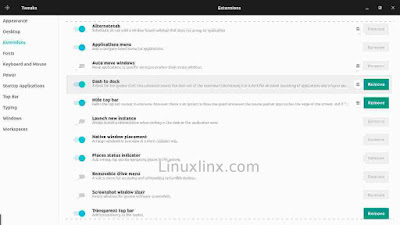 please do this to install gnome tweak tool. dash to dock to customize your dock, transparent top bar to make adapta top bar transparent and Hide top bar to maximize your workspace. - install dash to dock gnome shell extention, and customize it. - install Transparent top bar extention. - install Hide top bar gnome shell extention. done, Enjoy Look and feel Google material design on ubuntu.